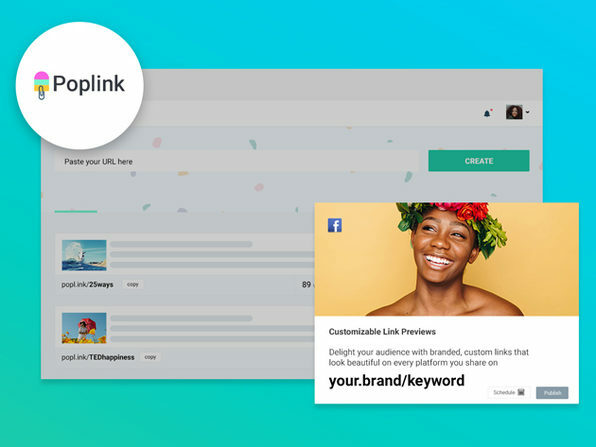 Get more out of the links you share with TagOn, the ingenious link shortener that helps you retarget and interact with your audience on any links you share. 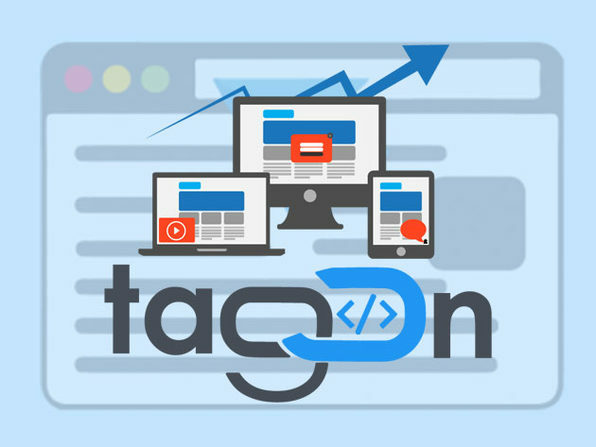 TagOn lets you attach any embed scripts that you use on your website to the links you share, letting you add your own live chat, opt-in forms, videos in just a few clicks. 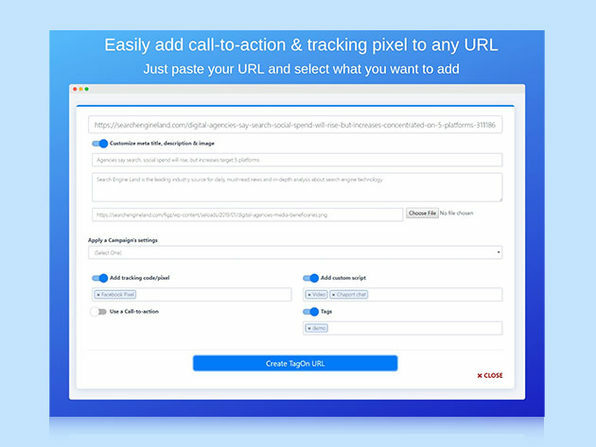 You can add retargeting pixels and tracking codes to the links you shorten, and even bring users back to your site by adding your own call-to-action on the links you share. 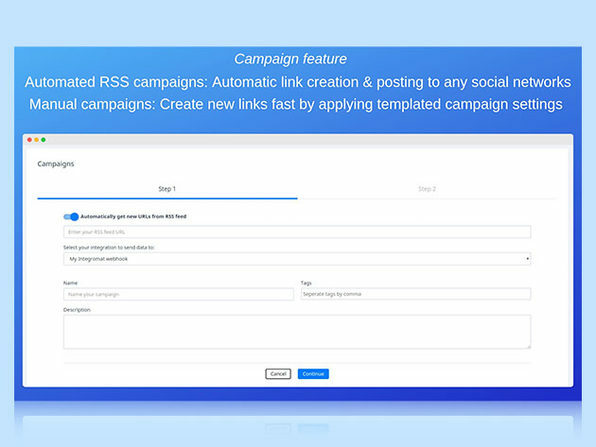 Just grab the link you want to shorten, Plug it into to TagOn to add your scripts, and share it online!  Note: Users can stack more codes for more clicks. 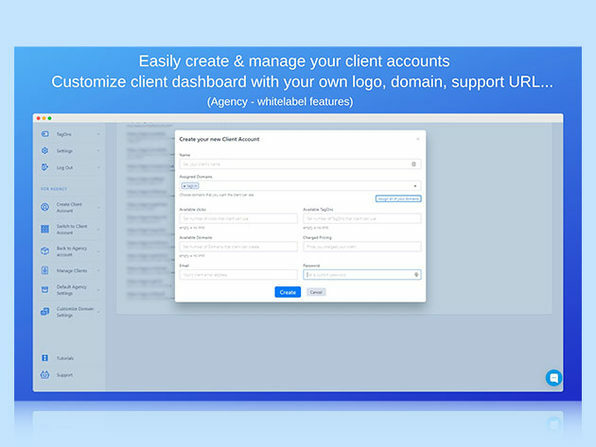 Redeem 3 codes to unlock agency + white-label features with 9 sub-accounts for your clients. 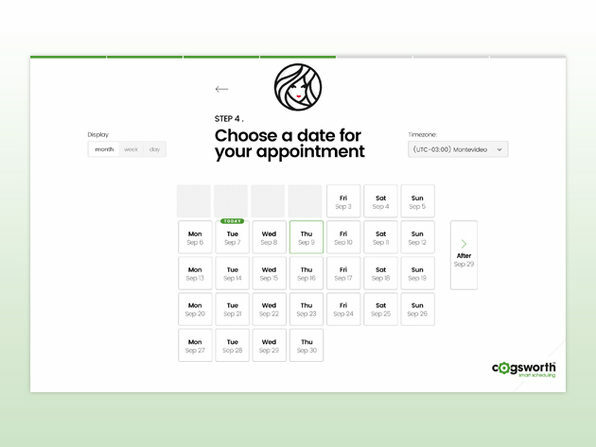 Add 3 additional clients per code from the 4th code redeemed. 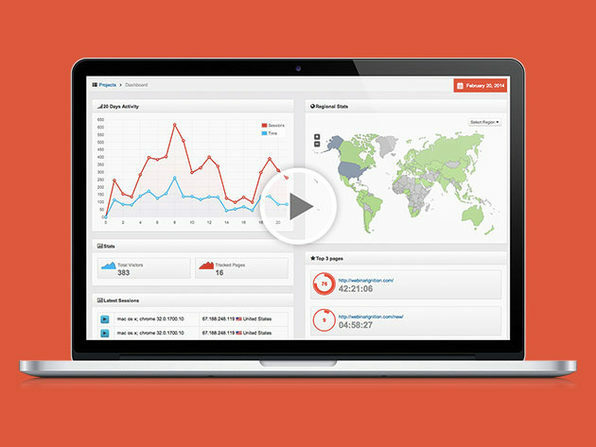 Users can now drive offline traffic to their TagOn links by using QR codes.